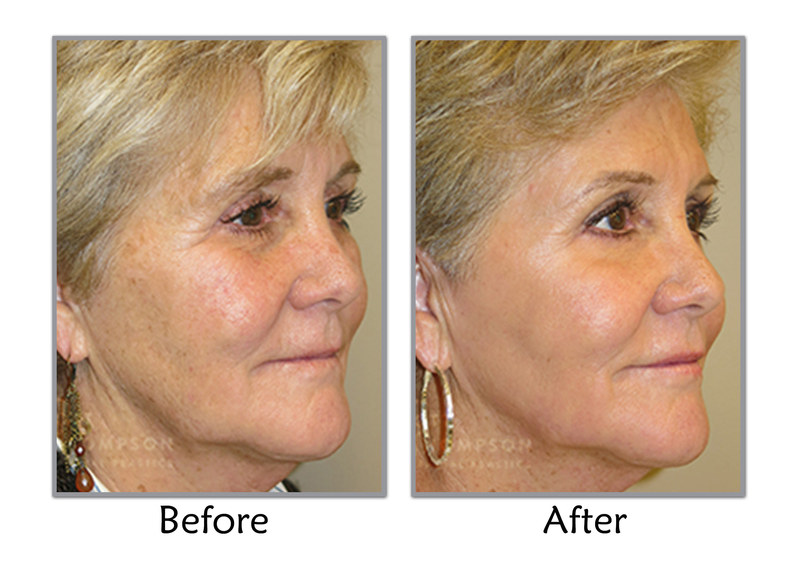 CO2 Laser in Upland is one of our service at True Beauty Aesthetics. CO2 Laser Resurfacing removes layers of skin tissue in a fractionated method (columns of skin are removed, leaving the skin surrounding each column intact to aid in healing) It is the best treatment if you wish to get the most effective results with one treatment. If you have the ability to take some time to heal (7 days),is an in-office procedure that requires pre and post-treatment medication to ensure proper healing and comfort during the procedure. Discomfort varies on the depth of the treatment. For your comfort during the CO2 treatment Upland, we may apply a topical anesthetic and oral sedation. Having this one treatment is like having multiple other non-invasive treatments at once. It is also the best single treatment for advanced skin damage and wrinkling. CO2 Laser Treatment helps to reduce “age-spots” (also called sun freckles, liver spots), fine lines, wrinkles, scarring, uneven coloration, skin laxity, textural irregularities, dull tone, and a thinned collagen layer of the face, neck, and chest. Occasionally, in an area that cannot be treated aggressively, we may need to do more than one treatment to optimize results. What Is CO2 Applied For? The best treatment for most patients with acne scarring is the Fractional CO2 laser. Examples of this laser include the Fraxel Repair, the MiXto laser, the TotalFX and the Matrix CO2. These “fractional” lasers treat only a “fraction” of the skin’s surface during the treatment, leaving the neighboring tissue intact for faster healing. Dr. Sina at True Beauty Aesthetics makes sure to apply the best CO2 Laser Treatment in Upland for his patients. 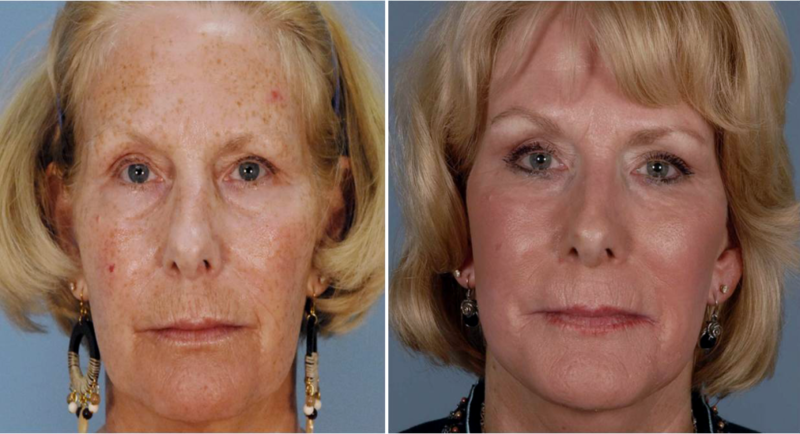 The fractional CO2 laser in Upland requires approximately 4 days of downtime after the procedure. During this time, the skin is healing from the wound that the laser causes to the skin in order to stimulate the healing of acne scars. While healing in the 4 days following the fractional CO2 laser, you will apply an ointment to the skin continuously, which helps to stimulate faster healing. The fractional CO2 laser in Upland procedure for acne scarring is performing using only topical anesthesia. On the day of your treatment, a topical numbing cream will be applied for one hour prior to the procedure. During the treatment, you will be awake and experiencing only very mild discomfort. Fractional CO2 laser treatments are safe for the treatment of acne scarring in darker skin types. All skin types, including Asian, Indian and African-American skin, can be safely treated with the fractional CO2 laser. It is important for these patients to see an experienced laser surgeon who performs these treatments regularly.